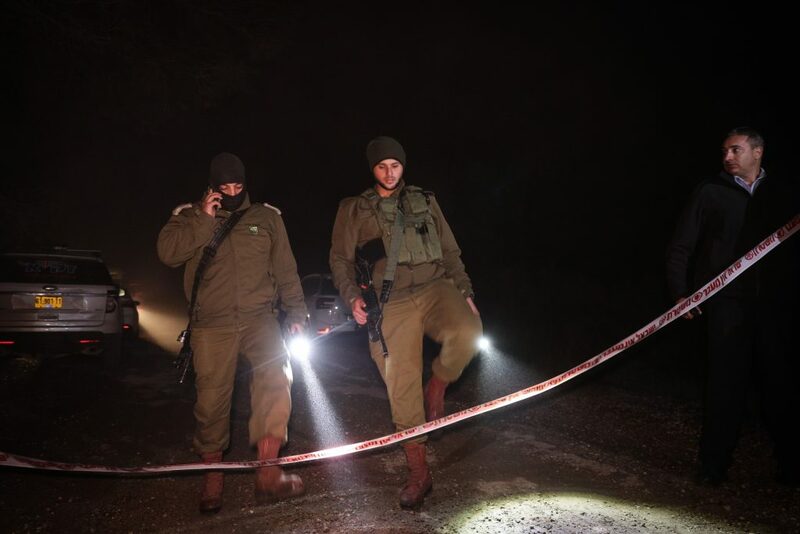 A 19-year-old woman was found stabbed to death in the Jerusalem Forest on Thursday evening in what was believed to be a terror attack, according to media reports. Police arrested several suspects on suspicion of involvement in the murder. A gag order was imposed on all details in the case. The woman had been reported missing as of Thursday afternoon. She was found in a forested area of ​​Ein Yael, near the Biblical Zoo in Yerushalayim.